Reflection and Resolutions-give us a smile! The New Year is such a time for reflection isn’t it? Although in reality it’s just an arbitary day which we’ve given a title to, rather like our birthdays it automatically sends us into navel gazing mode. We look at the year that’s gone measuring what we’ve achieved, and very often what we haven’t, before looking forward to our aims for next year. I’ll be honest I’m not a great one for New Year’s resolutions, if I want to achieve something I’ll just get on with it rather than choose a specific time of year to set a goal and some recent research suggests only 8% of Americans stick to their resolutions. We’ve no reason to think we’re any more successful in the UK. So when my son asked me on New Year’s Day if I’d set any New Year’s resolutions my instinctive answer was “No, I don’t bother with those” but then I got thinking as I walked my dog (a great time for the brain to get into gear as research shows) and I decided I would make one. It’s nothing fancy and not difficult to do but my resolution is simply to smile more this year. Just imagine if we all made that resolution how much happier we could make the world. 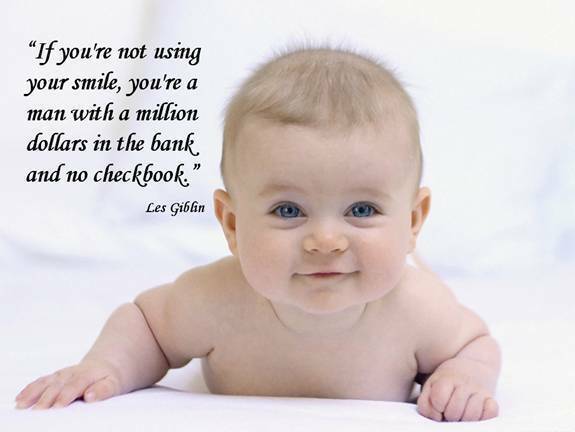 We all respond to a smile, internally as well as externally. It’s good for our mental and physical health in all sorts of ways, it attracts people to us so expands our contacts which also makes us happier so what’s not to love about smiling? So if you see me in 2015 and I’m not smiling give me a smile to remind me of my resolution and I promise to smile back. Here’s to 2015 being a year of smiles for us all! This entry was posted in Uncategorized and tagged New Year, reflection, resolutions, smile, smiling on January 3, 2015 by dianne.